Have you ever been instantly charmed by a place, its food, that all you want is to share it with everyone that matters to you? Luang Prabang has that effect on me that I was back in no time with Anton in tow. 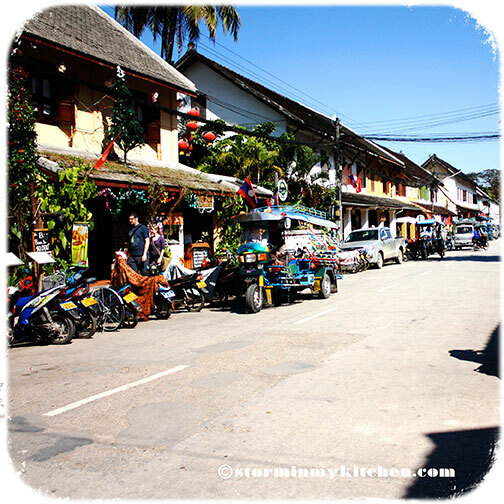 Set in the confluence of two rivers that almost surround the town, Luang Prabang is a medley of traditional wooden houses and European architecture, one of those cities oozing with charm. A UNESCO World Heritage Site, the pressures of mass tourism development have been held at bay, which lends to its allure. Along with its culture and tradition, one of its greatest attractions is its food. Restaurants line Sisavangvong Road and the roads along the two rivers. 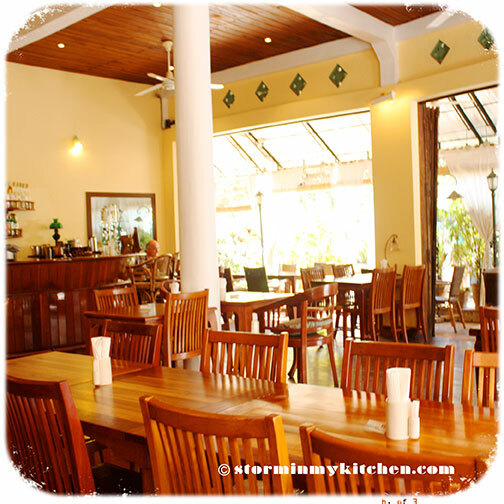 Options include traditional Lao dishes to fine French cooking. A remnant of the country’s colonial era – centuries of occupation and colonial rule by the French, Luang Prabang boasts of some good French restaurants. And this, my friends, is one major reason for a revisit. Four years is long enough. I went back to relish once again a satisfying gastronomic delight. 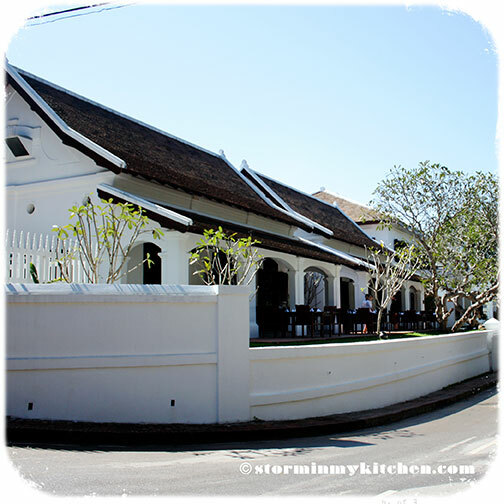 L’Elephant is a long-standing restaurant pioneering a culinary renaissance in Luang Prabang, serving mainly French food although menu includes local options too. 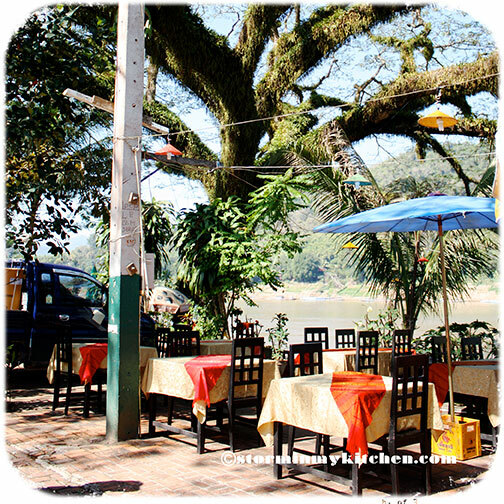 It is housed in a typical 1960’s colonial building, a stone’s throw away from the Mekong. Twirling fans, high ceiling, and wooden chairs look like a set straight out of “Casablanca”. Wonderful ambience paired with good food leaves a lasting impression and so there we had our first leisurely meal. The owners, French-Lao Yannick and Frenchman Gilles, first opened L’Elephant Restaurant in 1999 when Yannick’s grandmother proposed that he come back from France and open a business in her building. Tourism was on the rise then so he agreed. What was originally supposed to be a guesthouse became a restaurant instead. Three more restaurants around Luang Prabang followed after. They use fresh local produce grown in their own garden, which is probably why most of what comes out of their kitchen are remarkably delicious. We had for our starter Carrots from their garden with Orange, Lime and Fresh Basil Vinaigrette. Most refreshing. 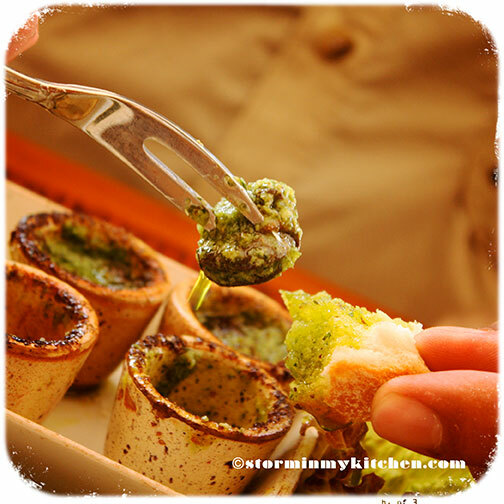 Escargots de Bourgogne – French snails baked in parsley and garlic butter. 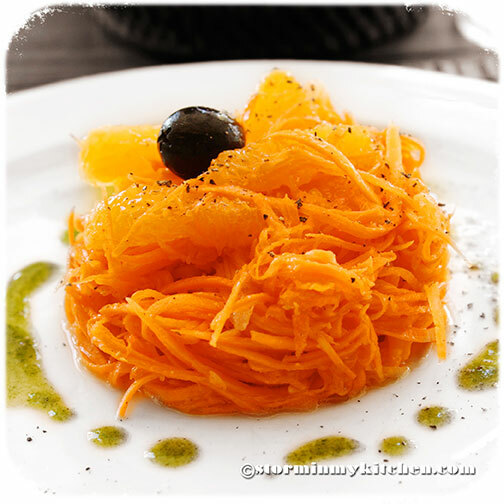 So simple yet it possesses such amazing flavors – a favorite. 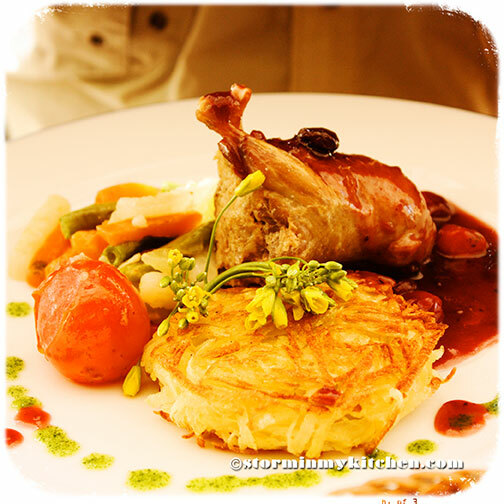 For our main: Roasted Boneless Quail stuffed with Luang Prabang mushrooms for Anton. Superb if you like strong flavors. Fillet of Mekong Perch in Coriander Sauce for me. Laos being land locked and has only rivers flowing through, river fish are almost always on menus. 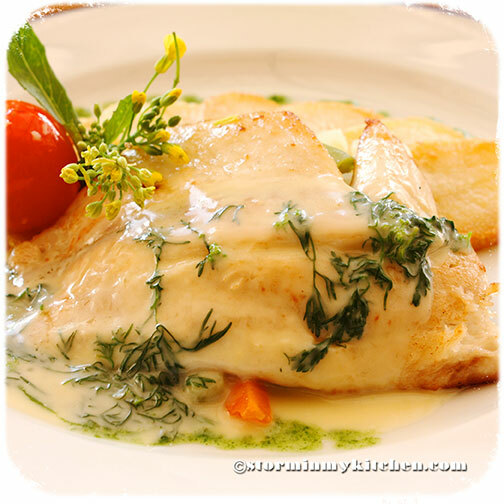 Although they tend to taste muddy, this dish has a clean taste, the coriander sauce adding a nice citrus-herb tang. An indulgence no doubt as this could probably be the most expensive meal we had in Laos but the splurge was worth it. 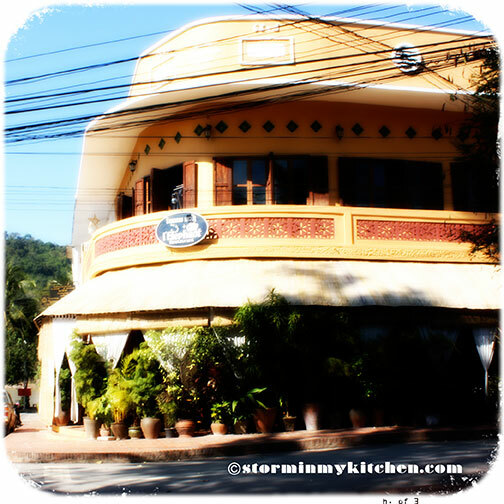 You are currently reading Where to Eat in Luang Prabang: L’Elephant at Storm In My Kitchen.